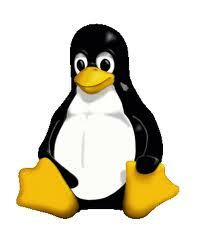 What is the correct way to turn off a CentOS/RHEL Linux server? I would recommend to shut the system down using “shutdown -h now” command. This will shut down the system to a halt and mostly used for a remote shutdown. Shutdown with the parameter -h is to halt, and shutdown with the parameter -r is to reboot. This command will shutdown then halt the computer. The option “-t3” tells the shutdown command to wait 3 seconds before it starts killing processes. Note for VMware: If vmware-tools installed in Linux VM, shutdown -h now command should be able to use and it will power-off the VM by itself. This works and tested on CentOS 4 and CentOS 5 VMs, on VMware Server 1.0.x and -VMware Server 2.0.x, Workstation 6.x, and ESX/ESXi.